Earlier this week, 21WIRE reported how the Taliban overtook the strategic city of Kunduz in northern Afghanistan. 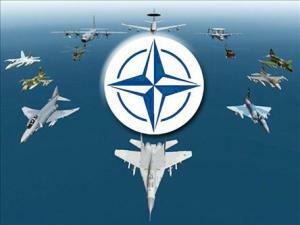 Critics are questioning NATO’s effectiveness after 15 years of combat operations and military occupation in the country. Immediately after this story broke, US mainstream media propaganda kicked into high gear and falsely reported that the Afghan government security forces “have retaken the city”, even though this was a lie. Most likely this was leaked by NATO while they were assessing a counter measure. 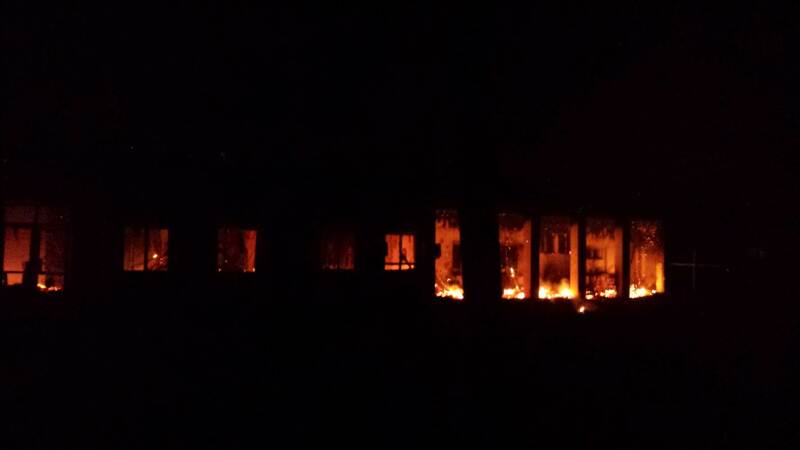 Soon reality set in and the US media were forced to admit that the US-led NATO operation had in fact lost Kunduz. As part of NATO’s counter assault, an US airstrike bombed a hospital, killing many of its staff, doctors and patients, so far killing 9 and wounding 37. Those numbers are expected to rise sharply in the next 48 hrs as team sift through the debris. Despite having previously relayed their GPS location to US-NATO officials many days in advance of the recent fighting, Médecins Sans Frontières also revealed how the Americans’ relentless bombing of the hospital continued for 30 minutes AFTER it raised alarm. 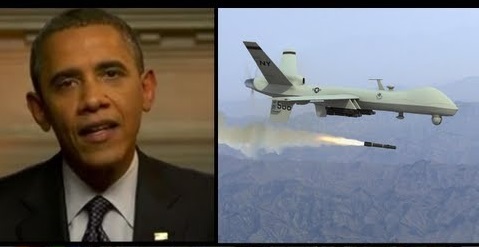 US military officials are cynically calling the mass killing “collateral damage”. This latest mass killing of innocents comes on the heals of US president Barack Obama and the US corporate media accusing Russia of “not hitting ISIS targets”, and of killing civilians during their initial airstrikes in Syria – even though claims of Russian-inflicted civilian casualties by US-backed Syrian opposition groups have been proven to be totally fraudulent. JALALABAD, Afghanistan — Three Doctors Without Borders workers were killed and 30 other people were missing after a blast that may have been caused by a U.S. airstrike rocked a trauma center in the Afghan city of Kunduz. Coalition spokesman Col. Brian Tribus confirmed that a U.S. airstrike conducted at around 2:15 a.m. local time on Saturday (5:45 p.m. ET Friday) “may have caused collateral damage to a nearby health facility.” The incident was being investigated, he added.